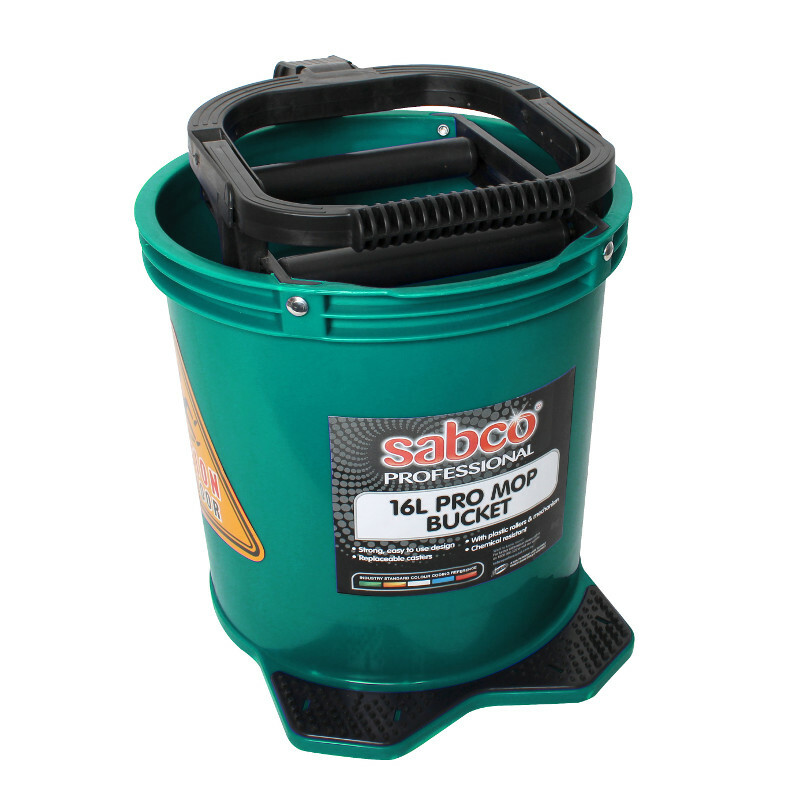 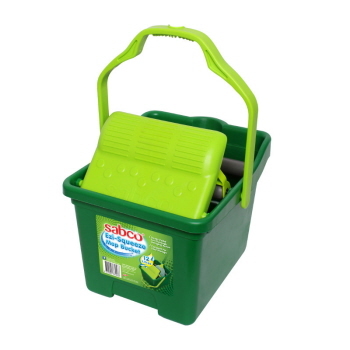 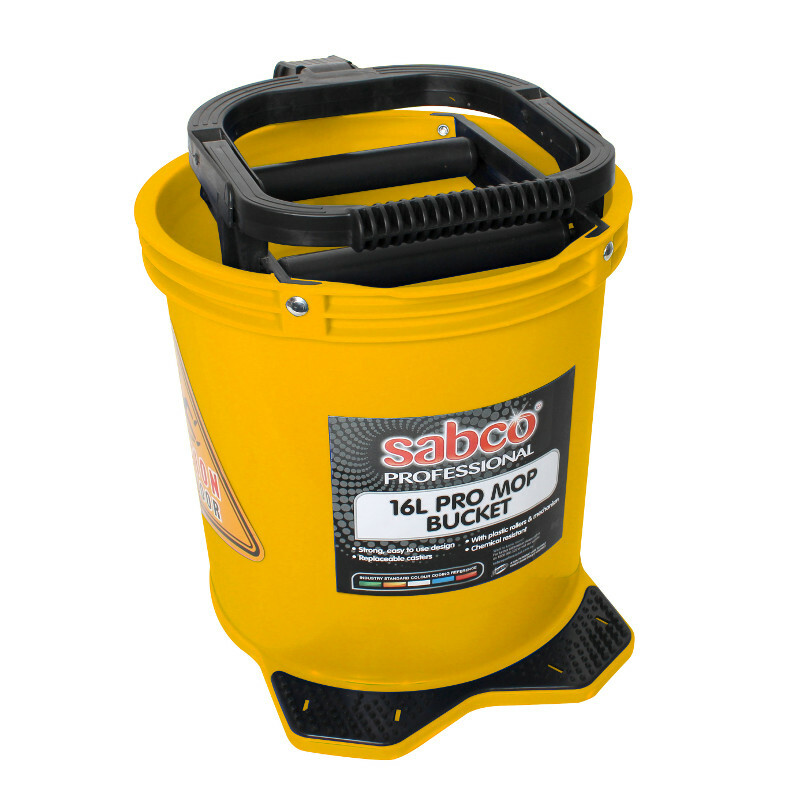 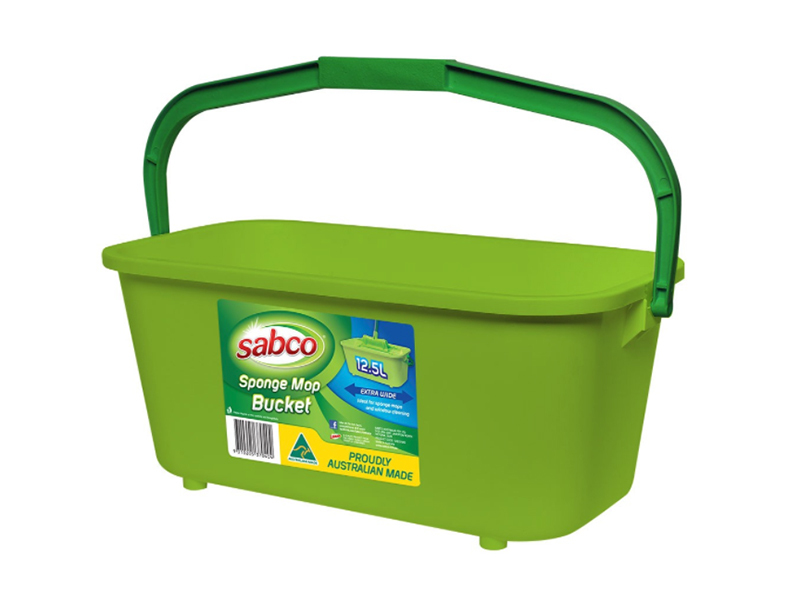 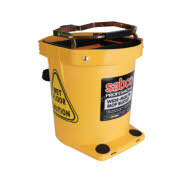 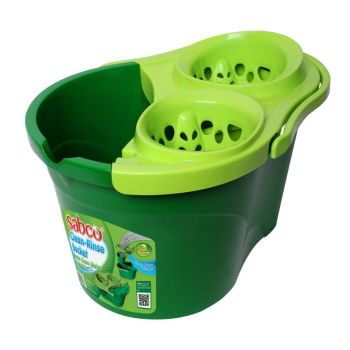 Sabco Wringer Mop Bucket with 16L capacity. It's special wide mouth is designed for ease of use for larger mops. 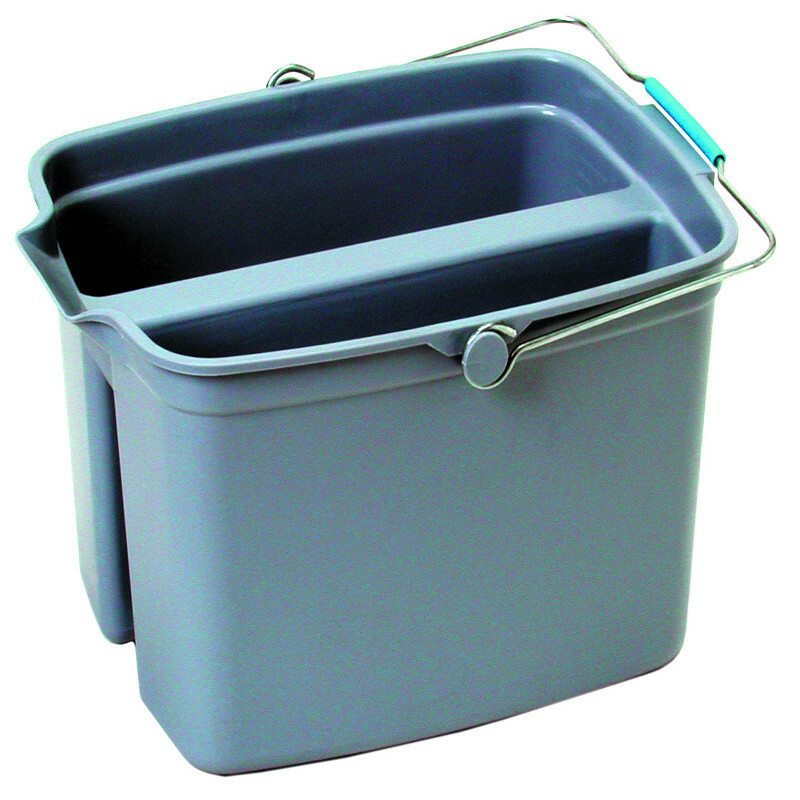 This mop bucket is made from rust resistant, and professional grade metal components. 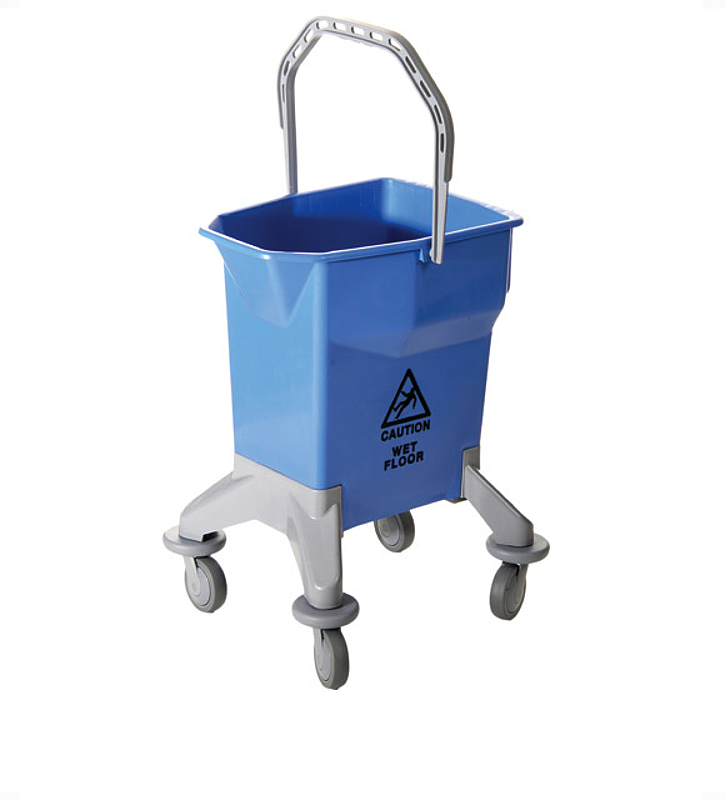 Castors for easy movement. 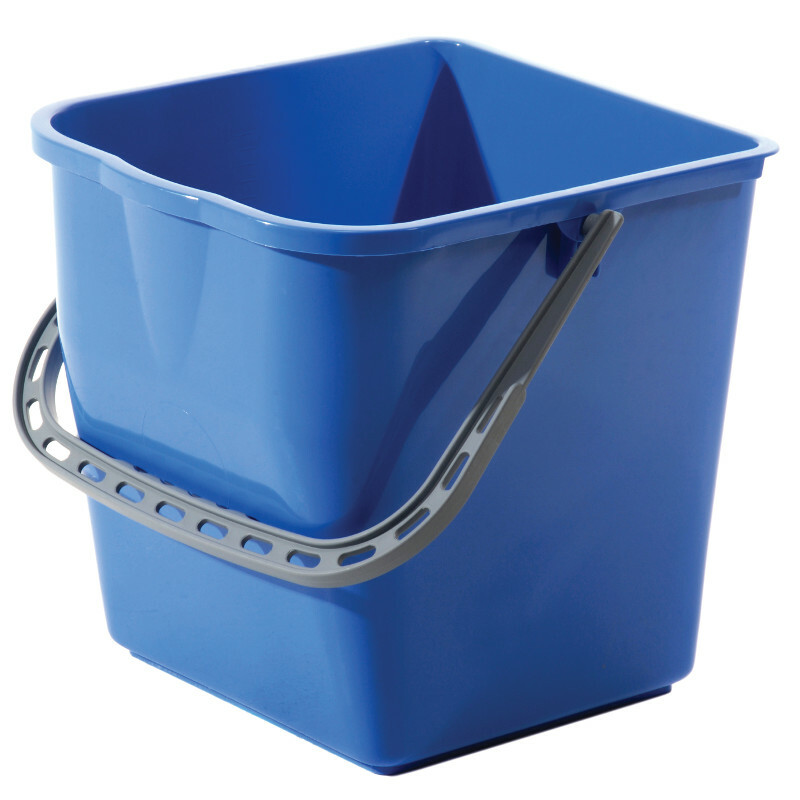 It has a very comfortable hand grip on handle. 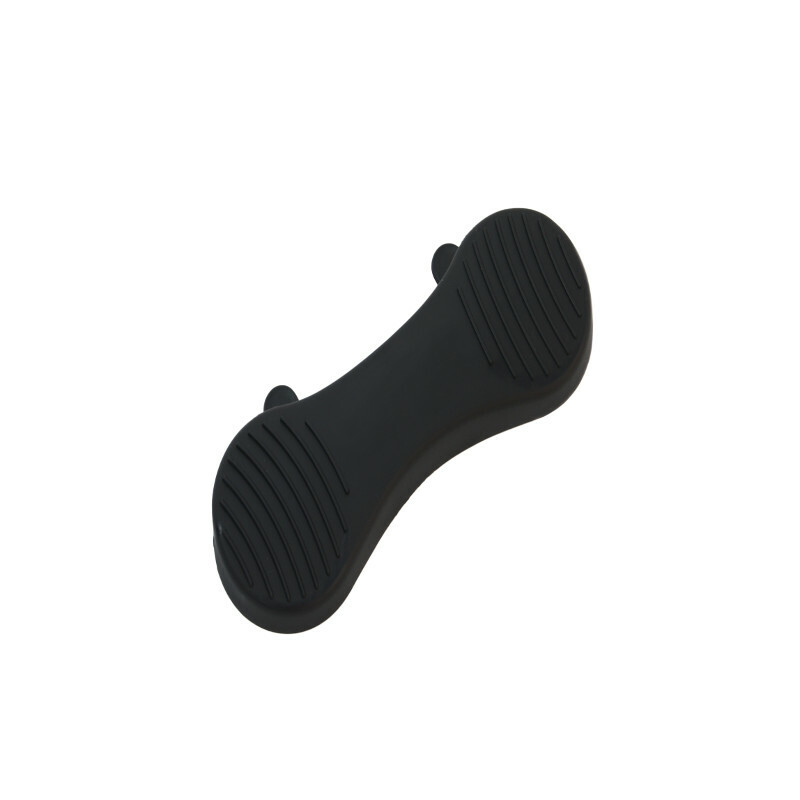 Spike design on nonslip foot pads for slip resistance. 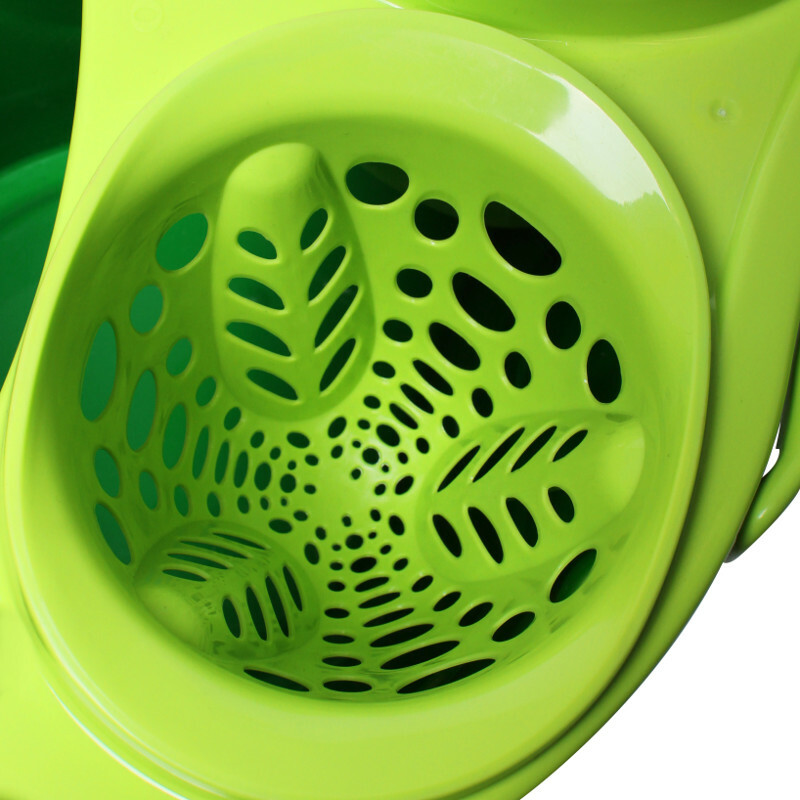 Available colours are blue, green, red, white, and yellow. Replacement castors and roller are also available. Strong and durable 12 litre capacity. 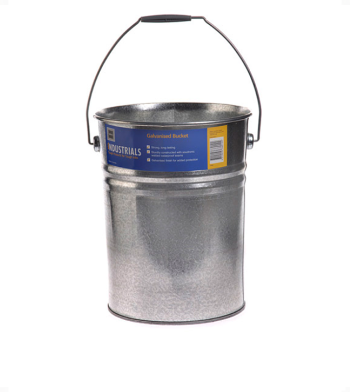 Waterproof welded seems and galvanized finish for added protection. Sabco's 16L capacity Galvanised Roller Mop bucket is designed with castors for ease of movement. 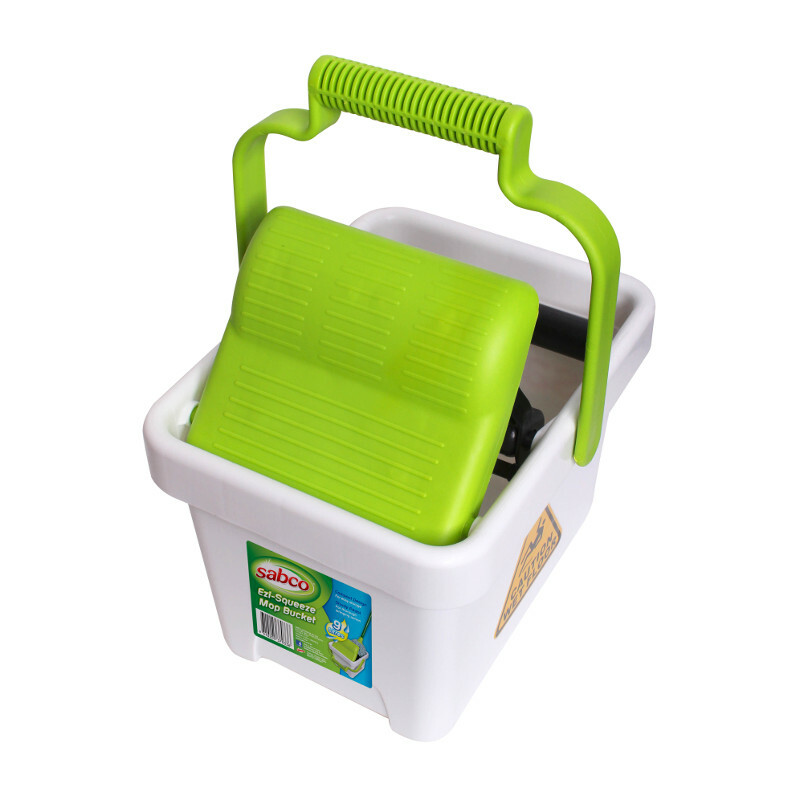 It has a strong and durable heavy duty roller mop bucket. 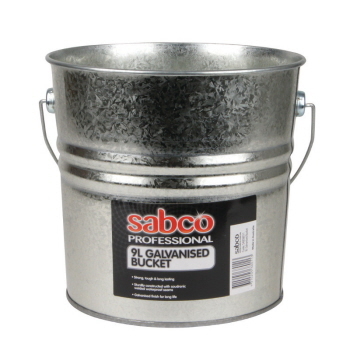 For further safety and protection, it is waterproof welded seams and galvanised finish. 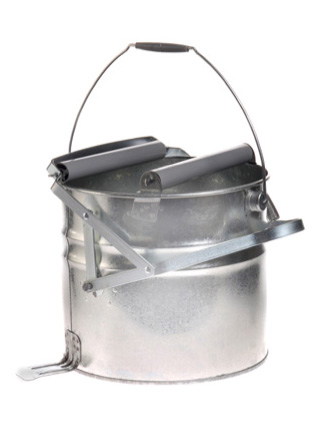 Replace your Wide Mouth bucket to a Big Foot using this simple to attach conversion kit. 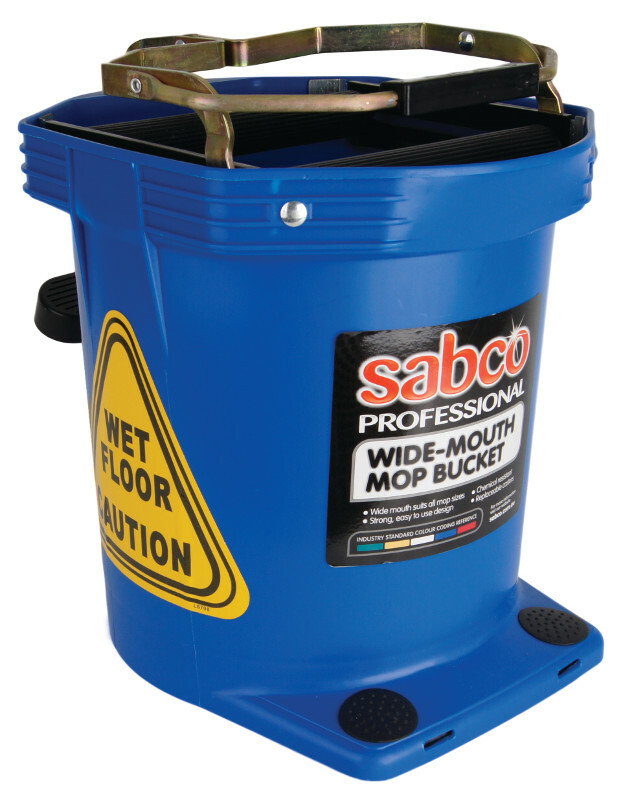 The Ultimate Pro Mop Bucket in professional cleaning, super tough, durable and ultra efficient. Extra wide opening for easy use with large mop heads. 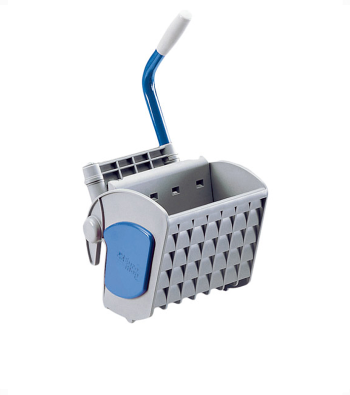 Agitators to dislodge dirt from mop head. 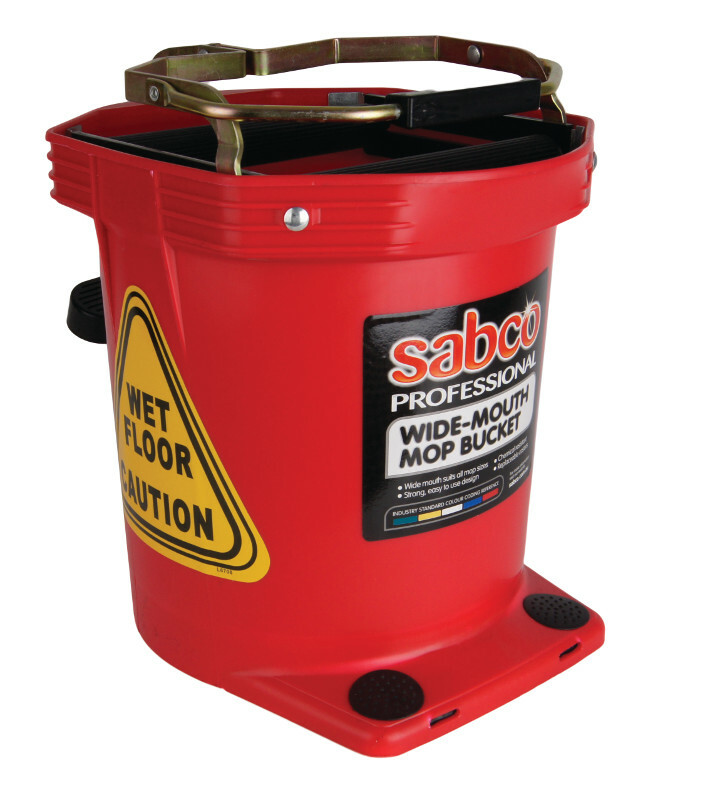 Ergonomic foot pedal for greater stability. Available colours are blue, green, red, yellow and white. 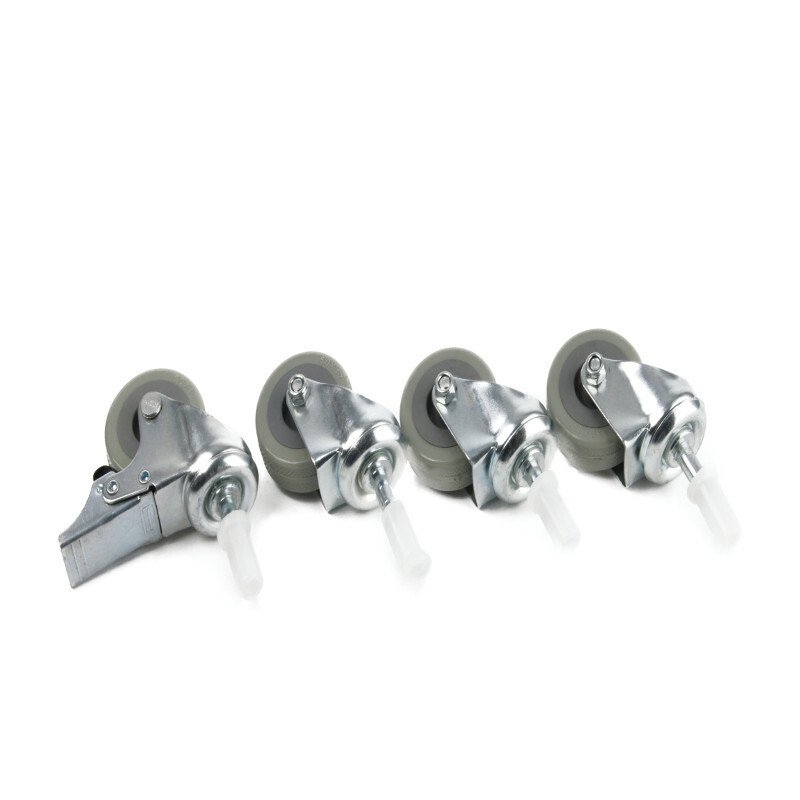 Replacement castors and rollers are available. 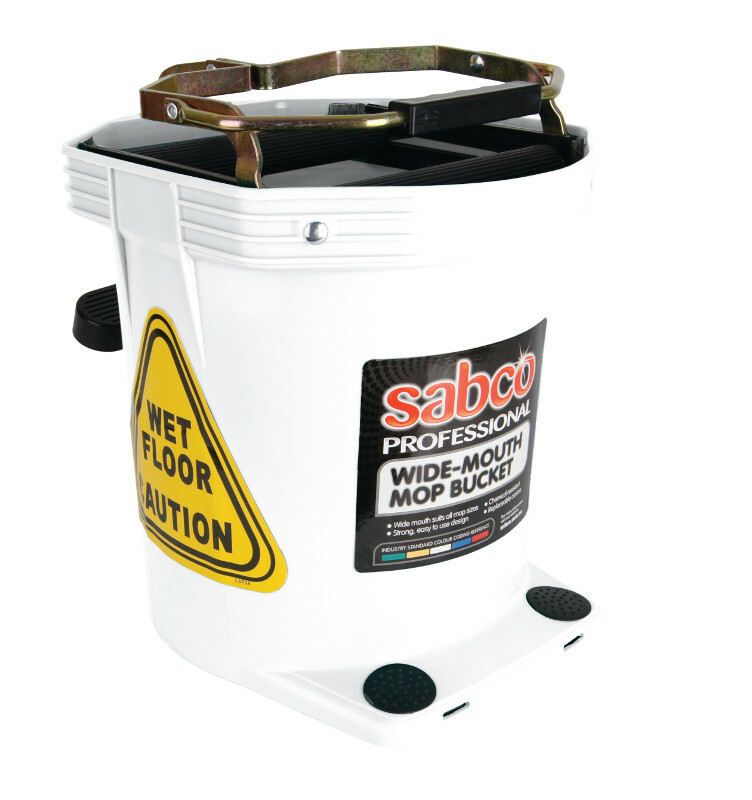 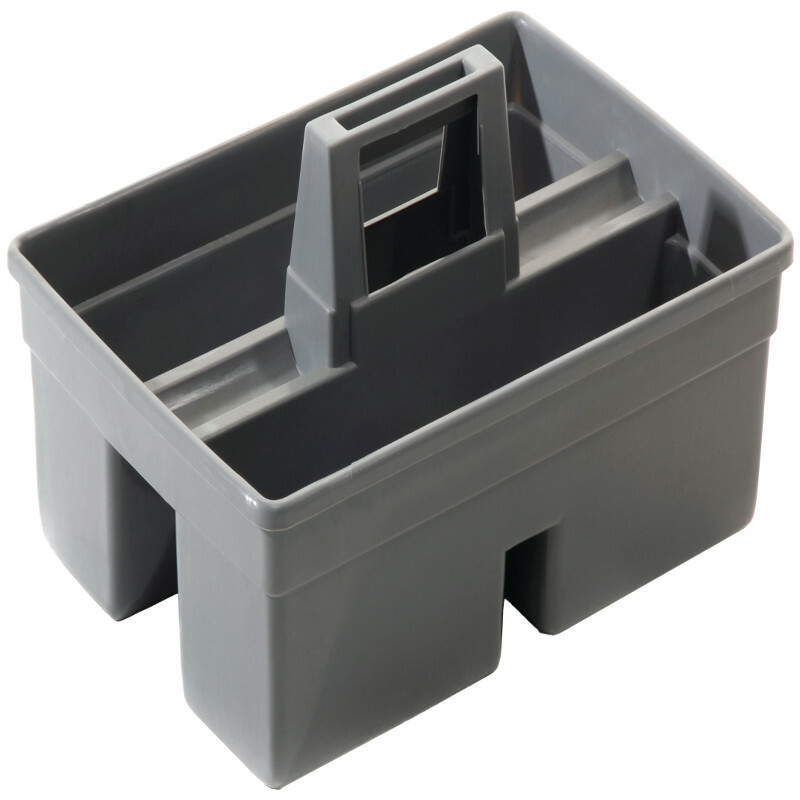 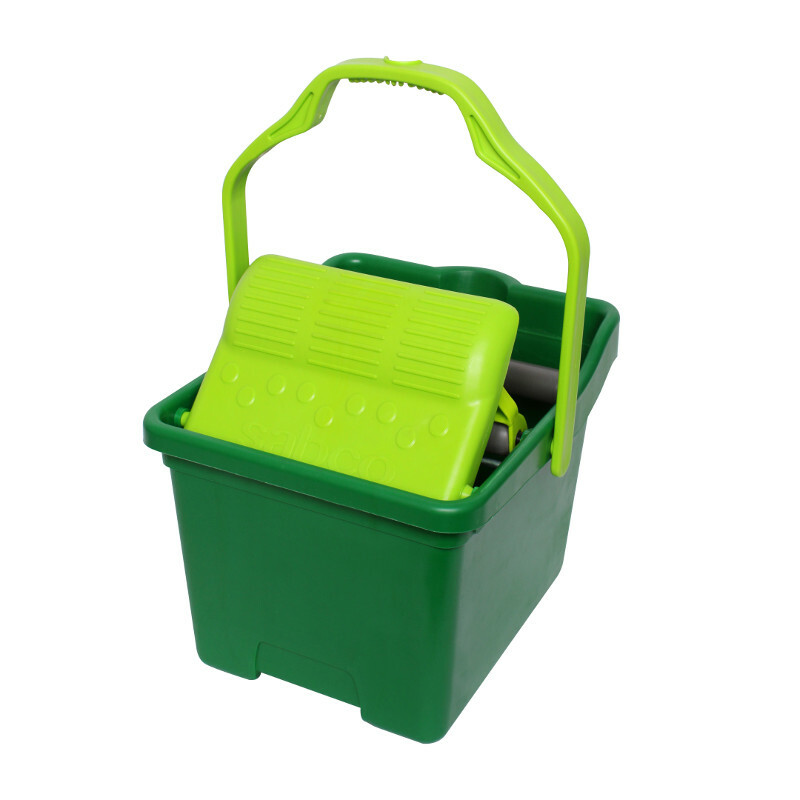 These 16LTR PRO MOP buckets are all plastic rollers & mechanism. 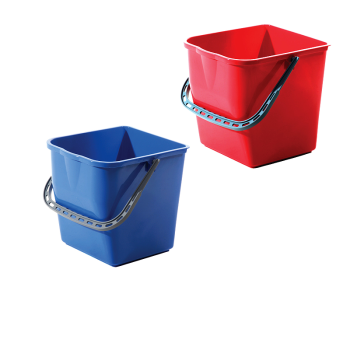 These are lightweight & chemical resistant buckets. 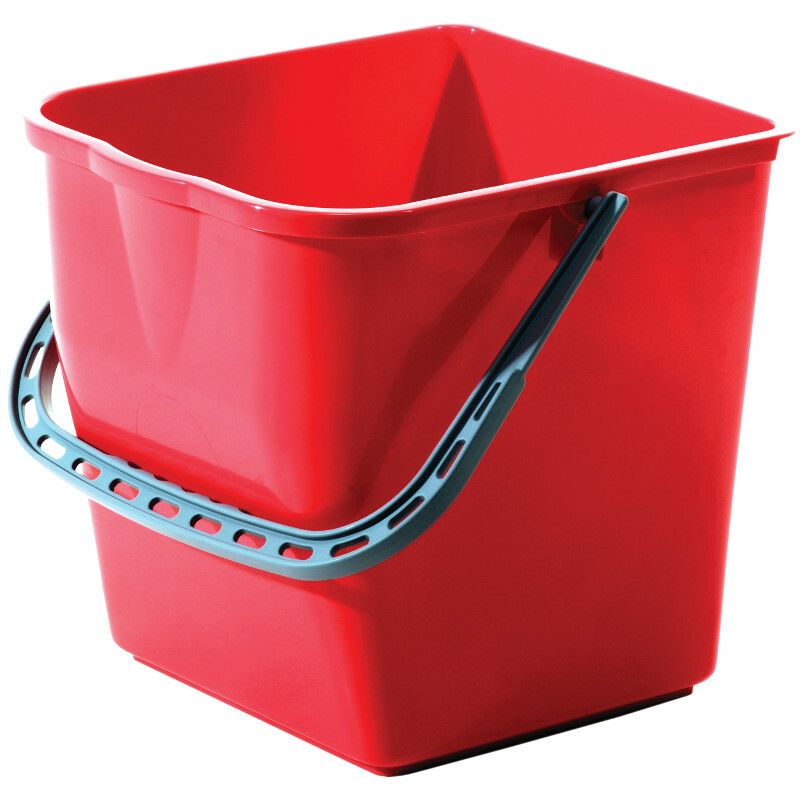 These are strong, easy to use design. 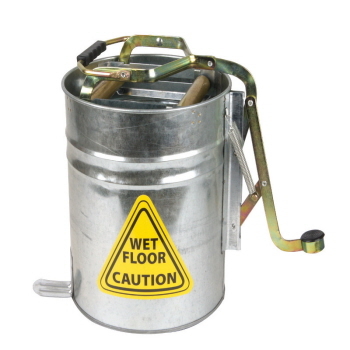 These have replaceable castors. 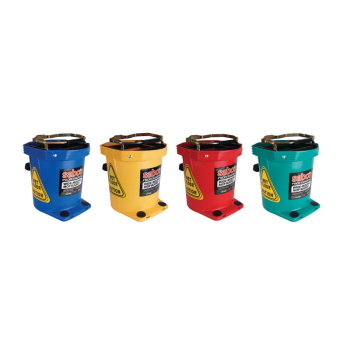 These are color coded to prevent cross contamination. 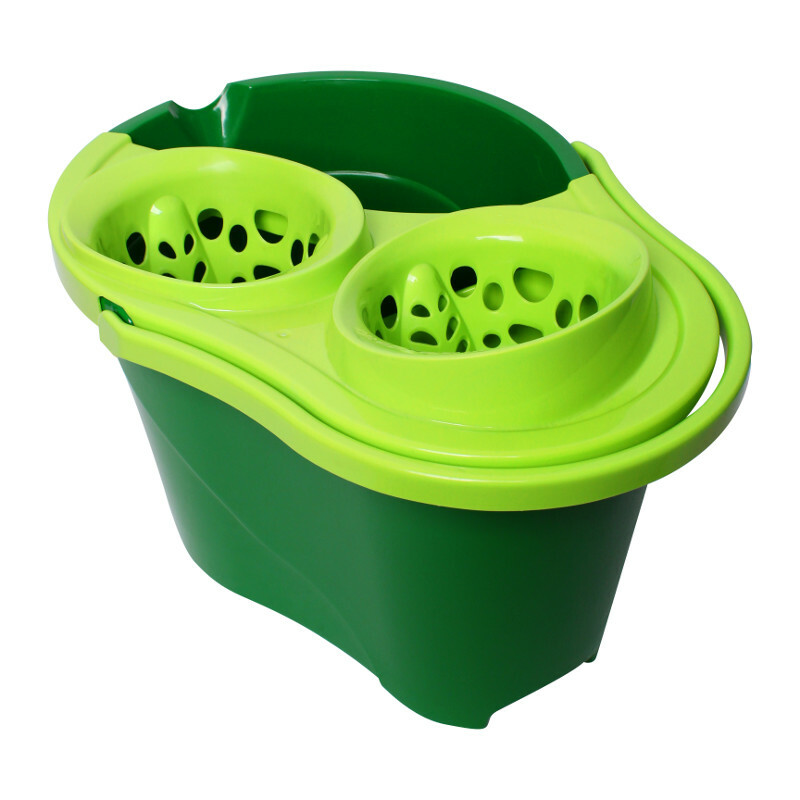 Available colours are blue, green, red and yellow. 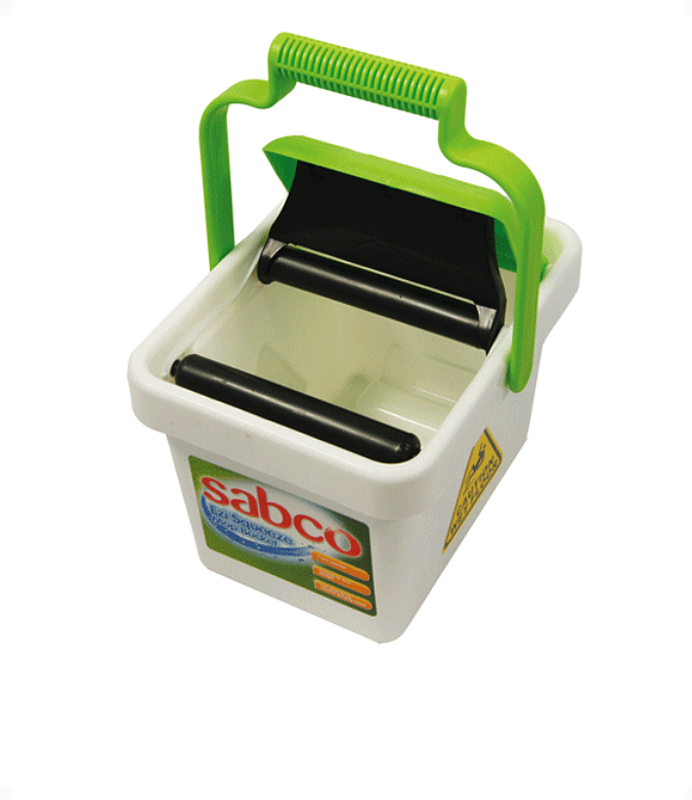 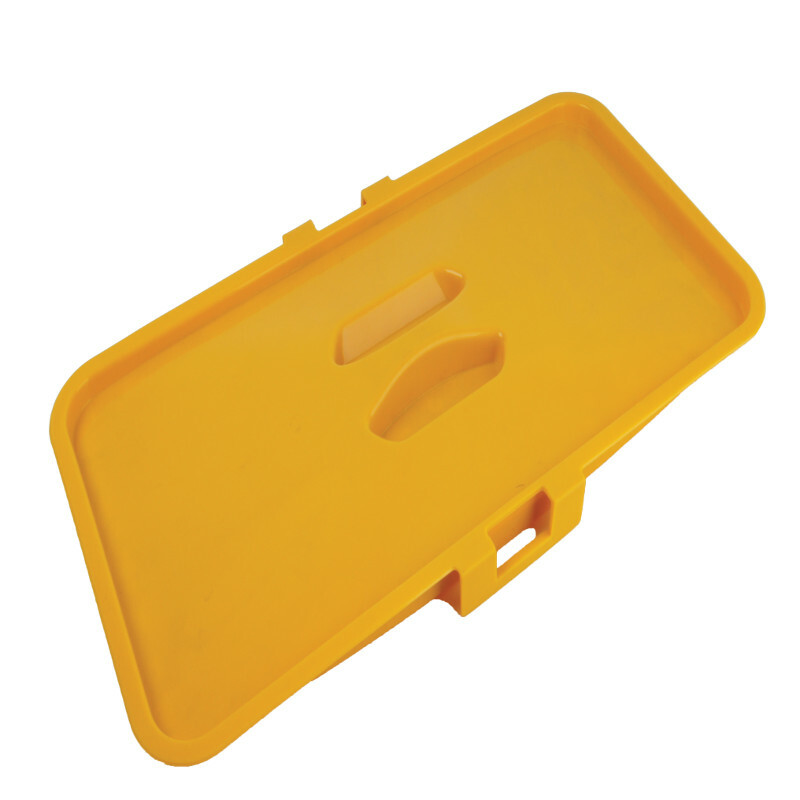 This FUTURA cotton mop wringer is created to be used with Futura Tall Bucket (SABC-2154). 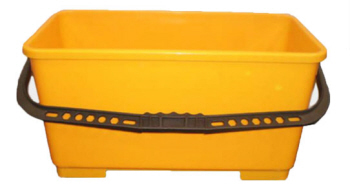 Its mechanism is designed with high quality material and will not rust. 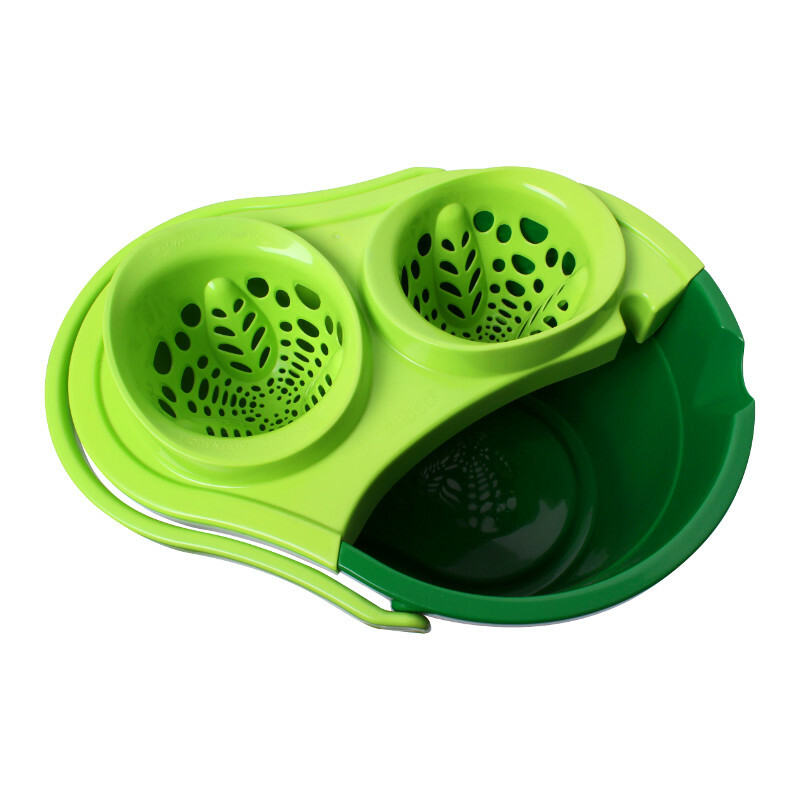 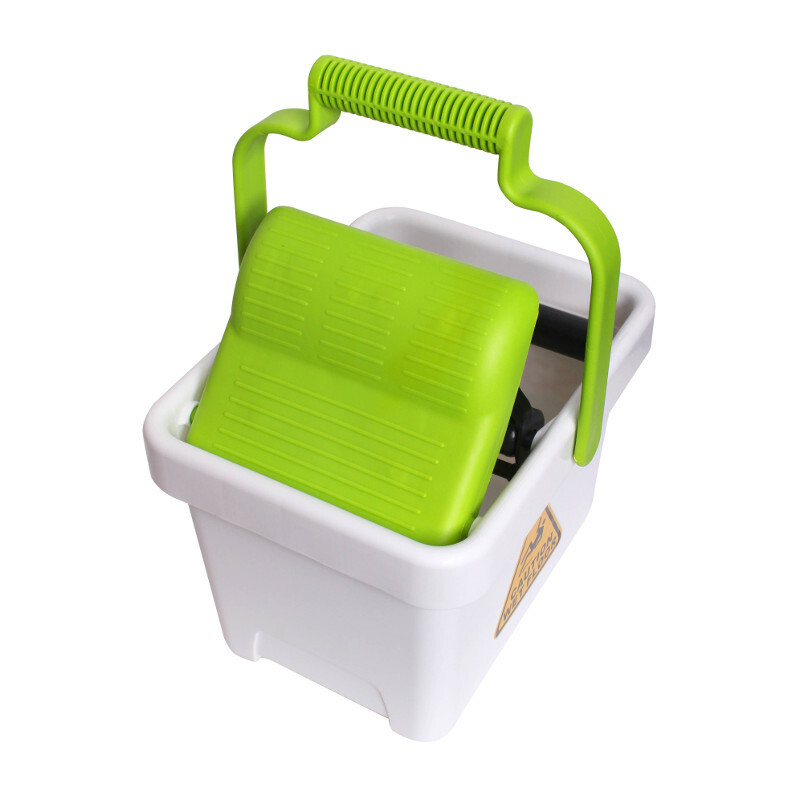 This cotton mop wringer bucket comes from different colors. 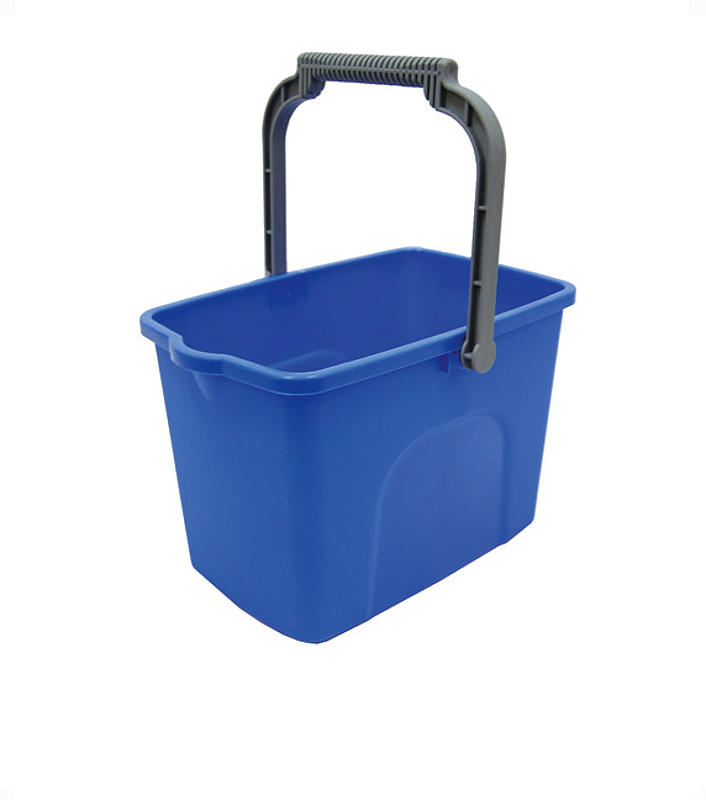 This is definitely durable and is available at affordable prices. Available colours are blue, green, red and yellow. 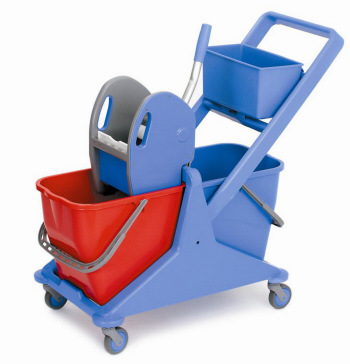 2 x 25l capacity buckets on mobile trolley. 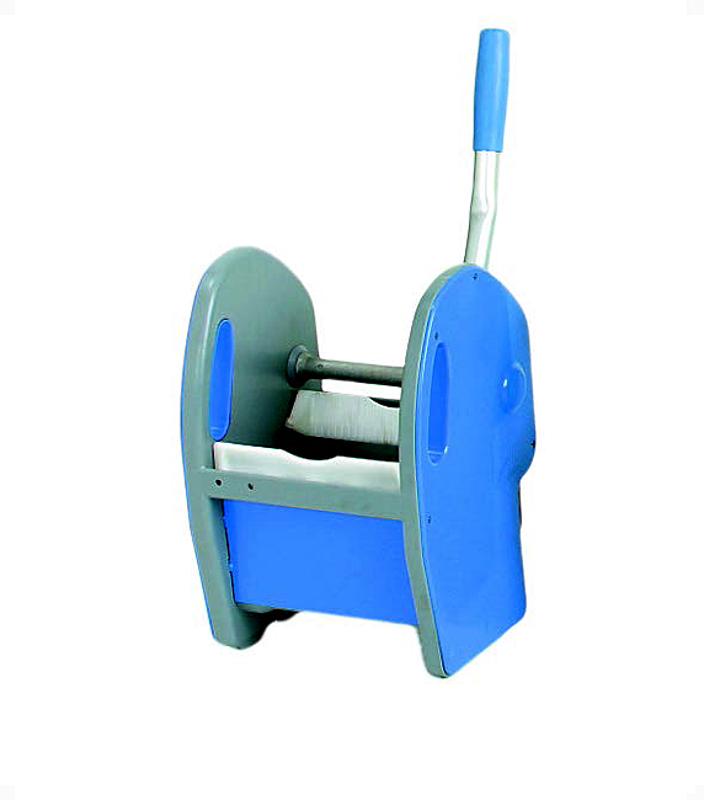 Ergonomic press wringer with handle. 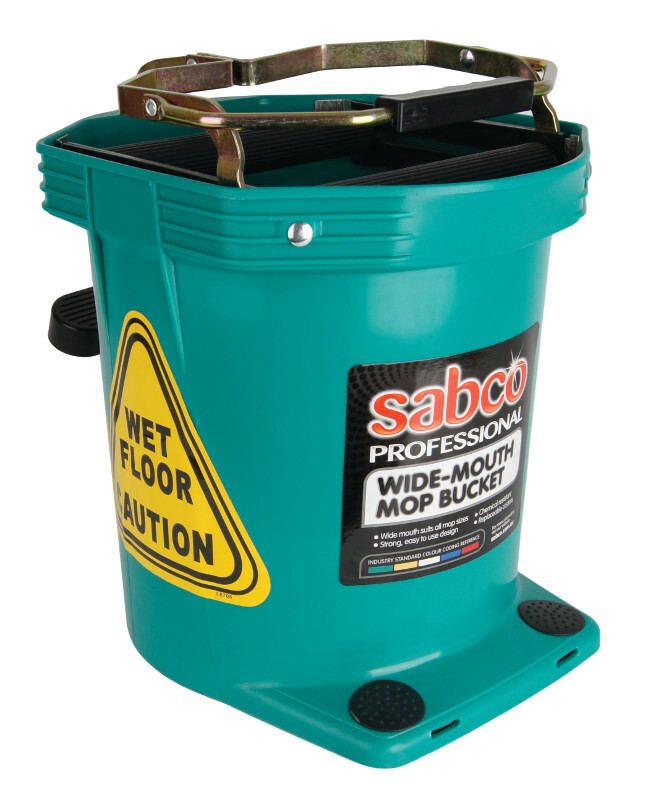 For use on large floor areas requiring exacting hygiene control keeping soiled water separate. 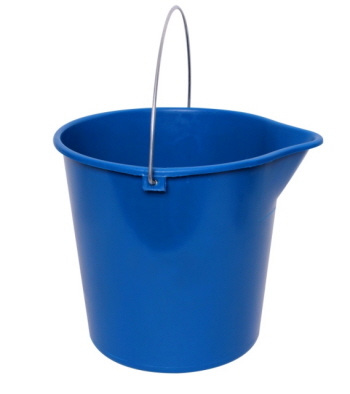 PLEASE NOTE: IT DOES NOT COME WITH THE SMALL BUCKET AS SHOWN IN PICTURE - FOR ILLUSTRATION PURPOSES ONLY. This Futura Tall Bucket has a 25L capacity and is available from different colors . All plastic mechanism will not rust. This is created ergonomically to minimize injuries. 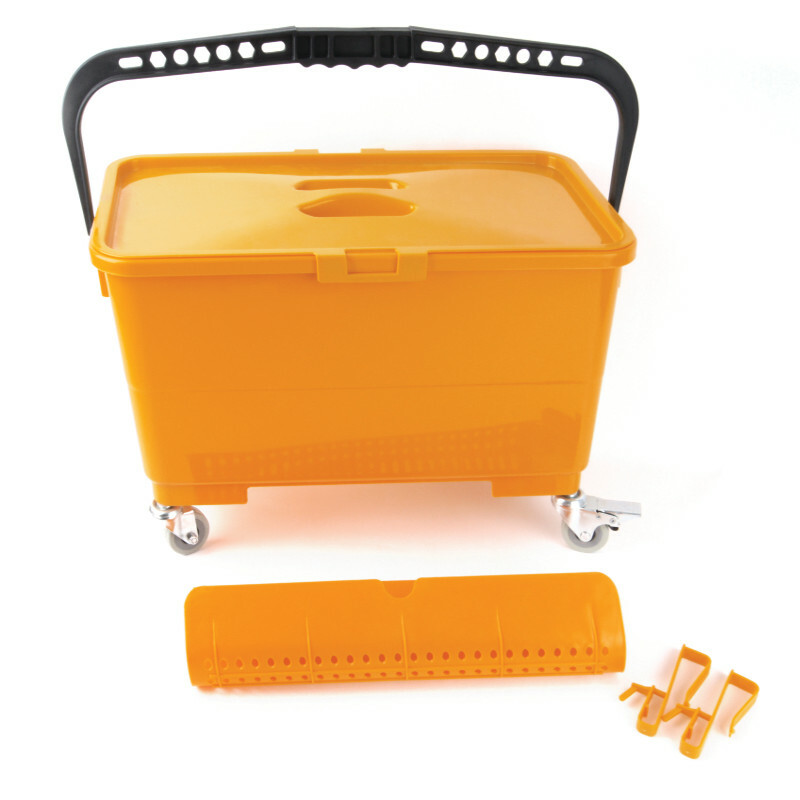 It has H/D 80 mm castors for ease of movement. 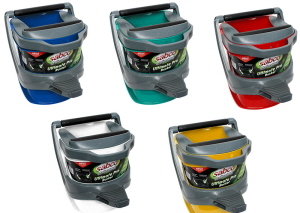 Available colours are blue, red, green, and yellow. This Futura Flat Mop Press Wringer is designed to be used in conjunction with 25L Futura Tall Bucket. 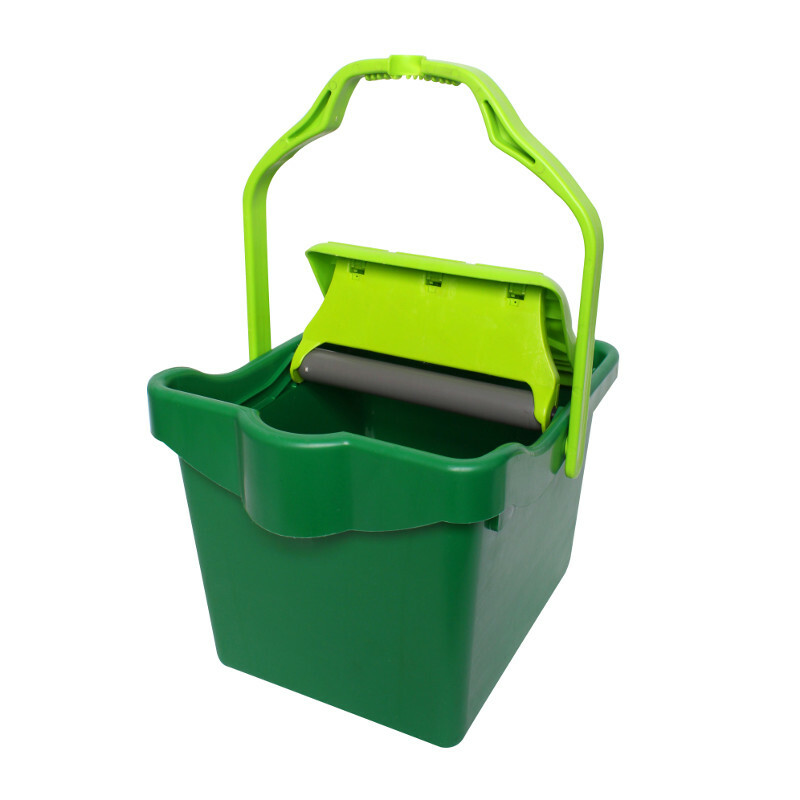 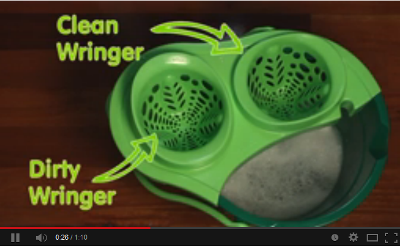 This plastic press wringer is suitable for wringing flat mops. 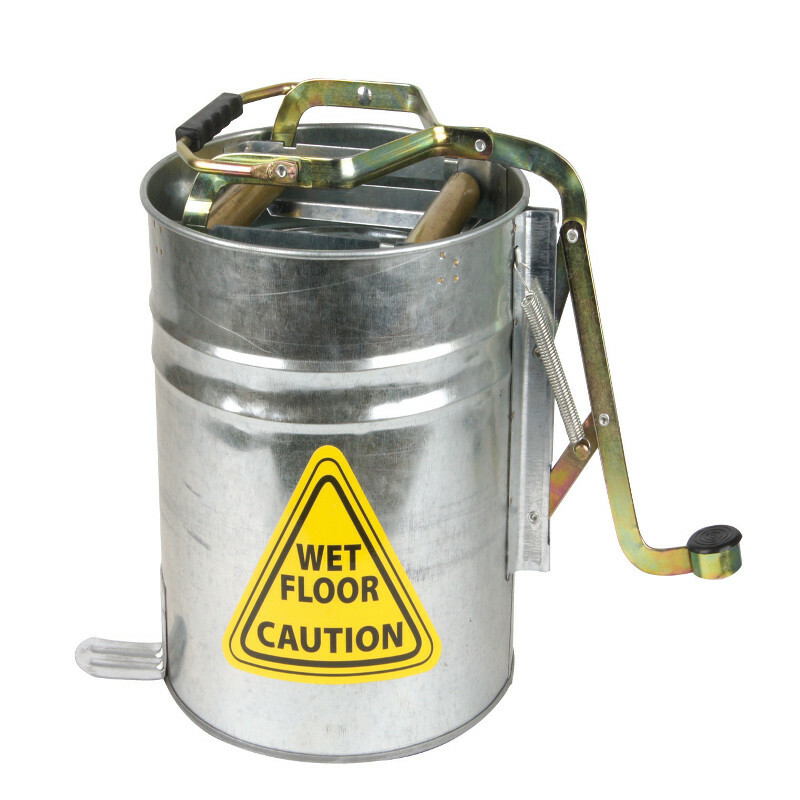 Mechanism will not rust. 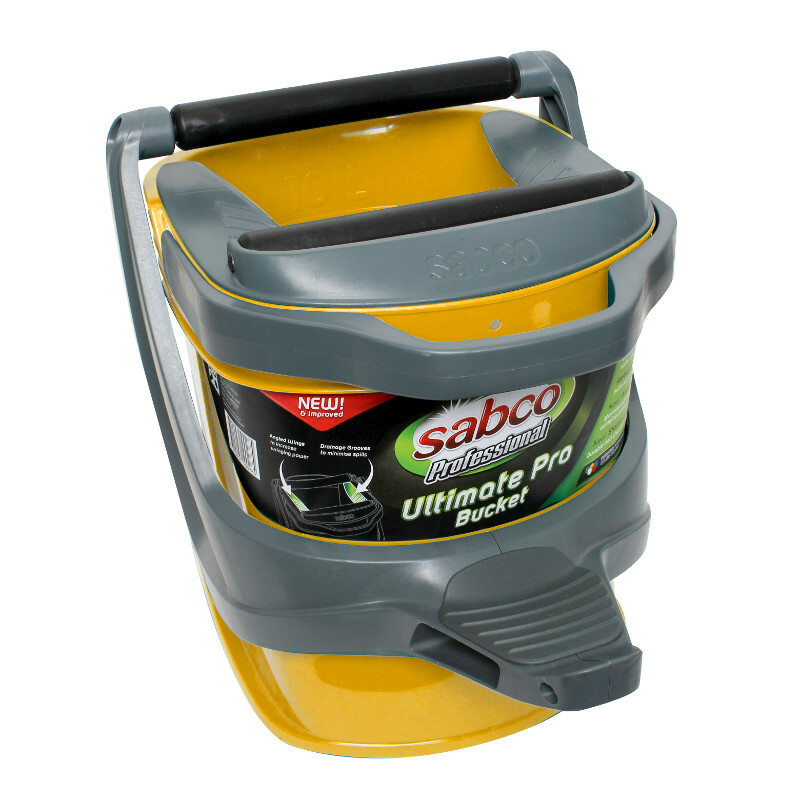 Available colours are Blue (to suit SABC-2154BB), Yellow (to suit SABC-2154BY), Green (to suit SABC-2154BG), and Red (to suit SABC-2154BR). 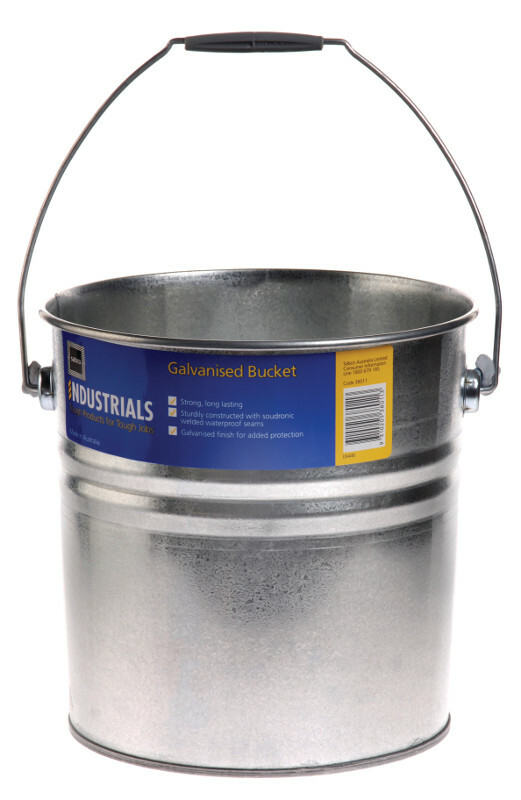 One castor is lockable for improved stability. 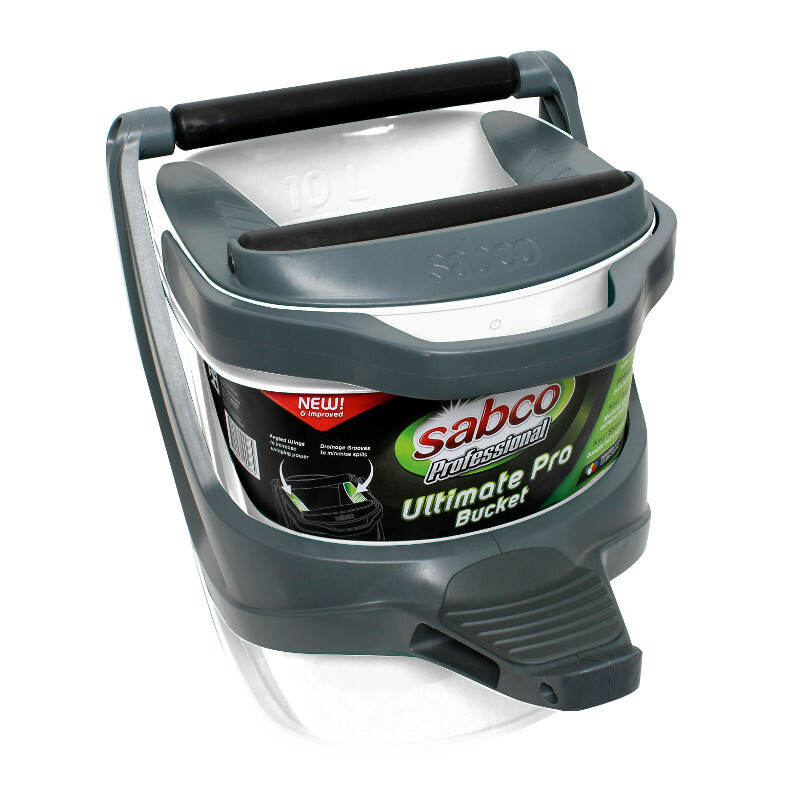 Prevent loosing liquid with lid to fit.